Boghall & Bathgate Caledonia Pipe Band. moved up the prize list to fourth place and they are also 2012 British Champions drum corps. McCallum Bagpipes will be attending the concert and donating a set of bellows blown smallpipes for the raffle so don’t forget to buy a ticket or two. 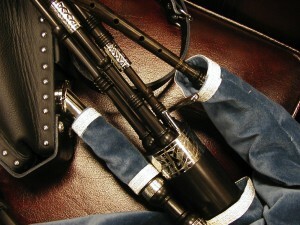 McCallum Bagpipes is the world's favourite Great Highland Bagpipe maker. We manufacture pipe chanters, practice chanters, reeds and Scottish smallpipes, as well as supply all Andante, Pearl & Premier pipe band drums and quality Scottish highlandwear from our 10,000 sq ft factory showroom in Kilmarnock. © McCallum Bagpipes Ltd, Scotland. All rights reserved.